All Photo Shoots are FREE. There's no obligation to order a photo package. 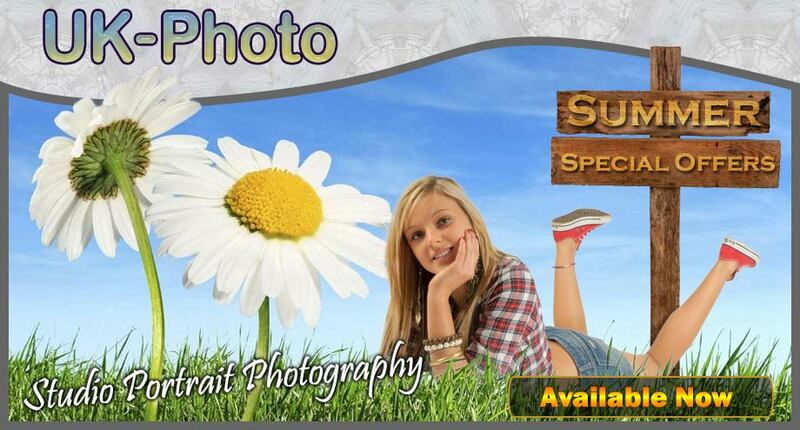 Simply book in for your FREE photo shoot! All of our studio shoots are FREE. 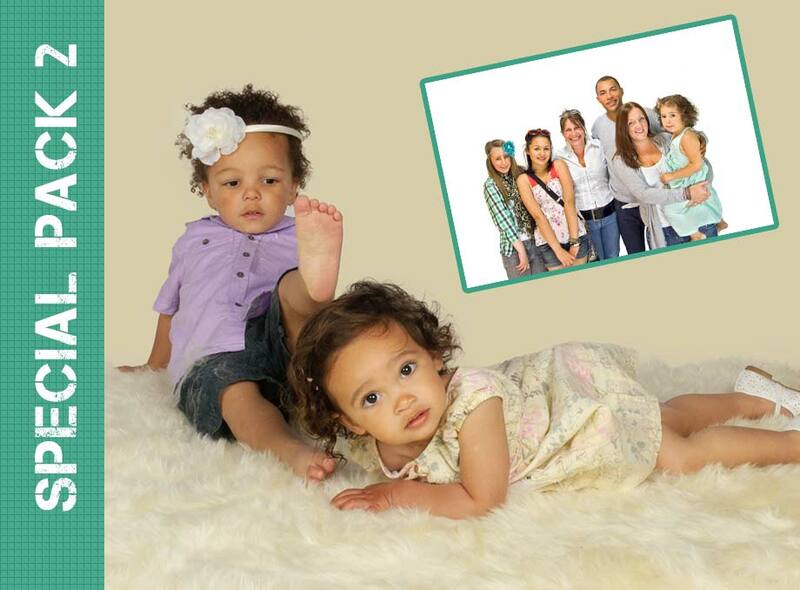 Unlike other photo studios, we do not charge you anything for your shoot. 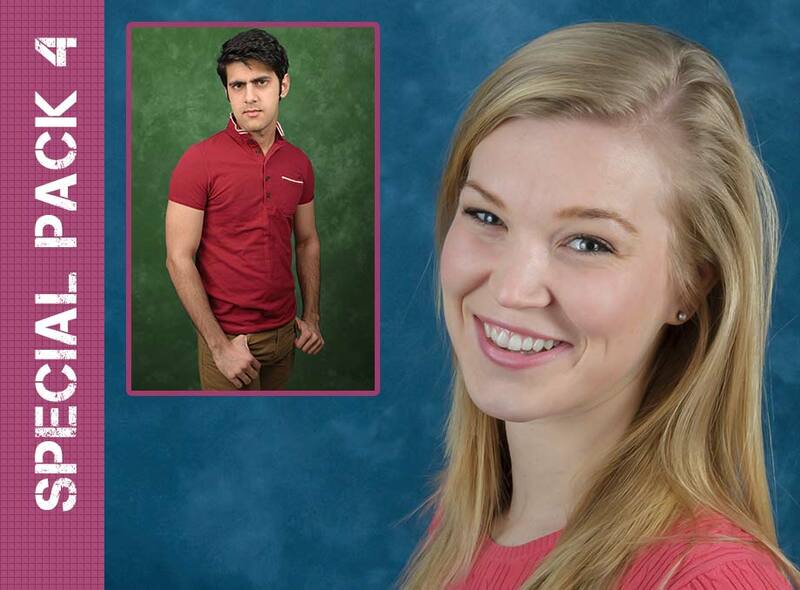 You only have to pay any money if you decide to order one of our portrait packages. You will have an hour long shoot. You will have time for an outfit change if needed. A password protected online gallery to view your pictures. Available for everyone: individuals, families, couples, groups of friends and pets. After the photoshoot we will give you a unique password. After a couple of days, simply go to the customer gallery page and enter the password to view your photographs. We will not hassle you to buy any of our packages. It is entirely up to you whether to order anything or not. Our studio lies between Stockport and Manchester and our customers come from across the Northwest of England. We like to make you feel comfortable and relaxed. We never rush our photo shoots and we ensure that you enjoy the experience and leave with a smile of your face. We are extremely patient with children and babies and are happy to extend the duration of the shoot in order to achieve the best results. If you decide to order a package there are several packages available. If you want something different, just let us know what you'd like, and we will create a package just for you. Packages are also available to buy as a gift voucher, allowing you to give these packages as a present. At your free photo shoot, your photographer will spend around 30 minutes to 1 hour with you or your group and will take dozens of shots. Within a day or two, you will be able to preview these images on your, password protected, gallery. There, you can choose the ones that you would like us to print. At your free photo shoot, your photographer will spend around 30 minutes to 1 hour with you or your group and will take dozens of shots. Within a day or two you will be able to preview the photographs on this web site, using your own personal password/ There, you will be able to choose the ones that you would like us to print. At your free photo shoot, your photographer will spend around 30 minutes to 1 hour with you or your group and will take dozens of photographs. Within a day or two, you will be able to preview your photographs on this website, using your personal password. Whereupon, you can choose the ones that you would like us to print. Package 3 gives you a variety of sizes (five in total) ranging from 4x6 up to a very large 12x18 poster. You will receive a total of 12 photographs. Your photographer will spend around 30 minutes to 1 hour with you or your group and will take dozens of photographs. Within a day or two, you will be able to preview your photographs on this website, using your personal password, and choose the ones that you would like us to print. Special Package 4 gives you a variety of sizes (five in total) ranging from 4x6 up to a very large 12x18 poster. You will receive a total of 22 photographs. 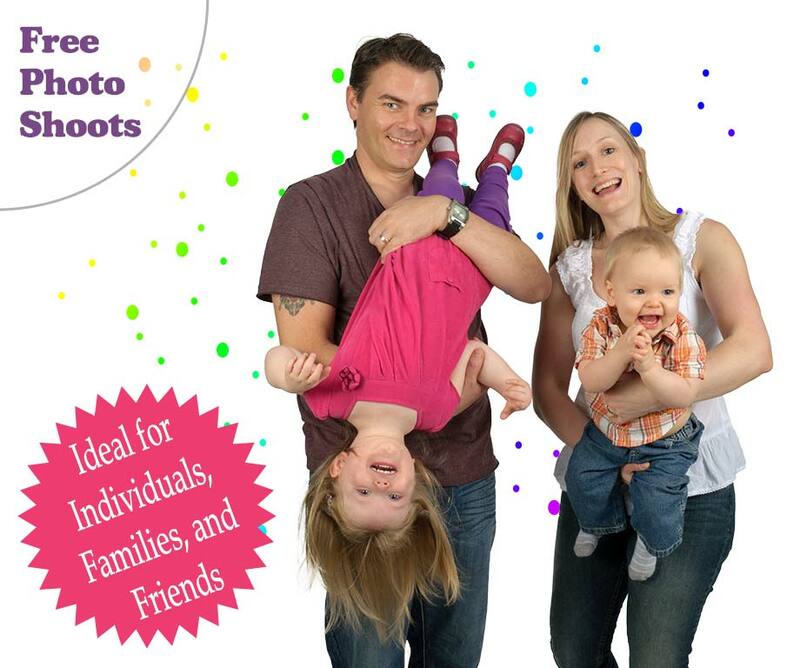 Special package 5 is ideal for a family or individual that only requires only a couple of photographs. The photo session will last around 30 minutes to an hour and dozens of photographs will be taken. The photographs will available for viewing via your private online gallery (password protected) and from there you can choose the photographs that you'd like to have printed. 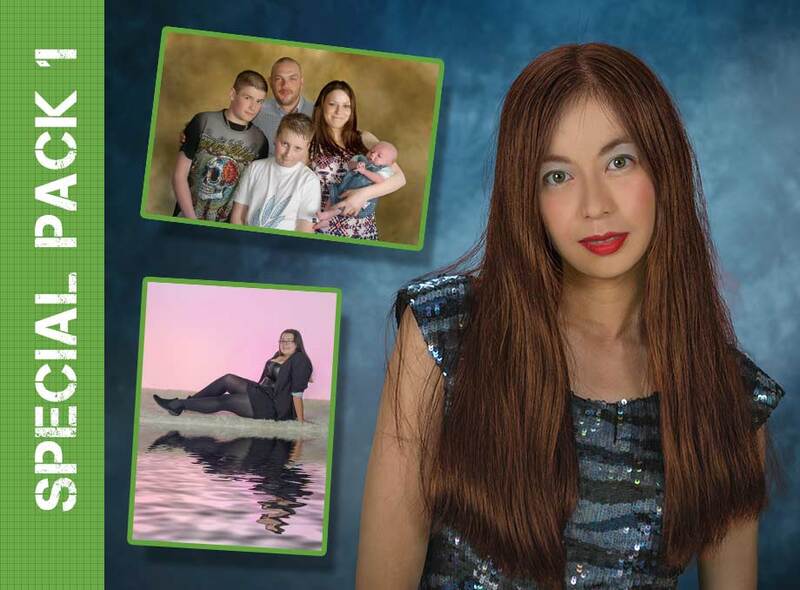 The photographs that are included in this package are two 12x18 inch prints. Additional photographs can be purchased (see 'Extras' section below). Your photographer will spend around 30 minutes to 1 hour with you or your group and will take dozens of pictures. Within a day or two, you will be able to preview your images on this website, using your personal password. 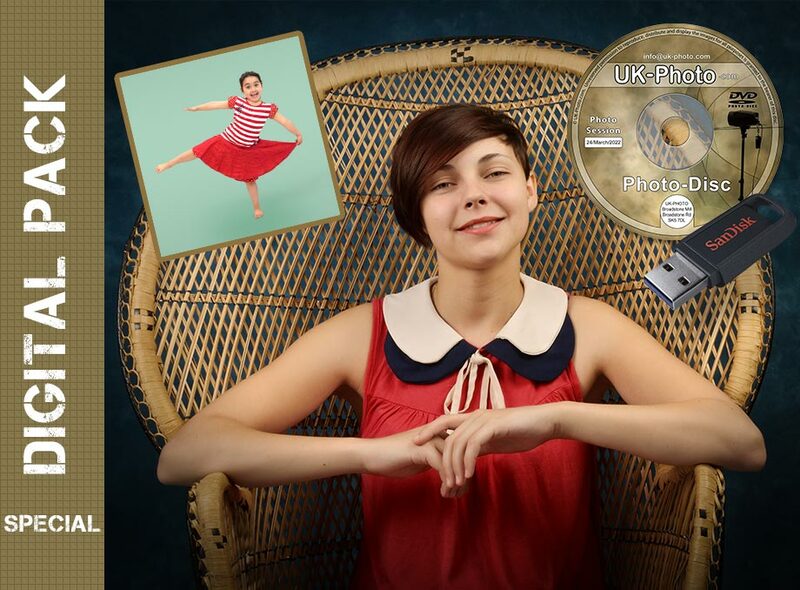 If you choose this package, you will receive 20 of your photos on a CD. They will be high resolution, allowing you to print them to any size that you want. They will be edited, enhanced and corrected to ensure that they are technically and artistically refined. You will also receive the remainder of your photos as medium resolution images on the same disc. 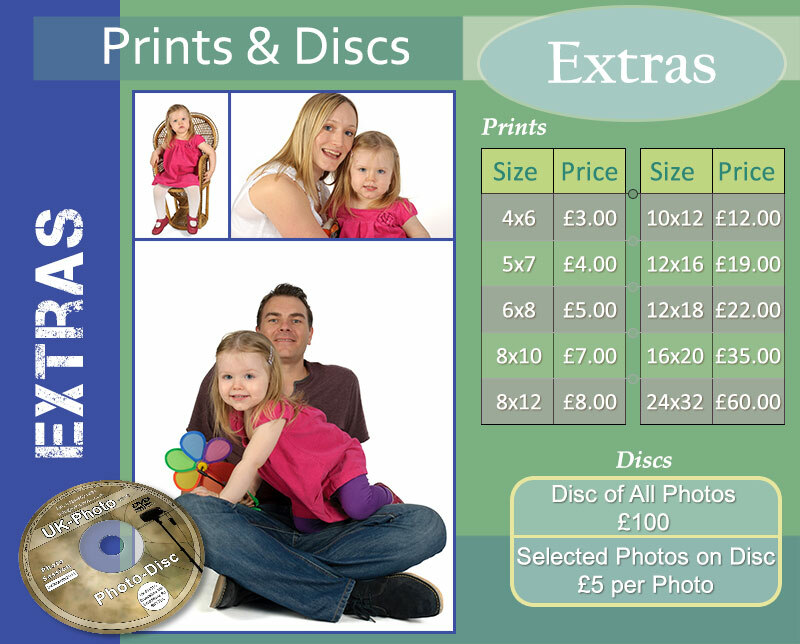 The biggest advantage of choosing the CD package is that you can print them yourself, or at any high street photo store, which will save you money - especially if you intend to print a lot of them, or several copies of each. 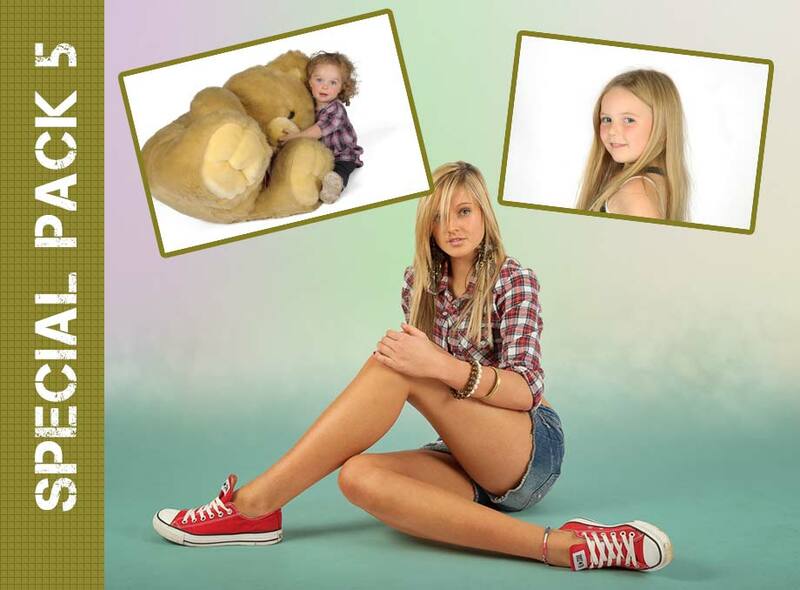 As with the other portrait packages, your photographer will spend around 30 minutes to 1 hour with you or your group and will take dozens of pictures employing numerous poses and lighting variations. 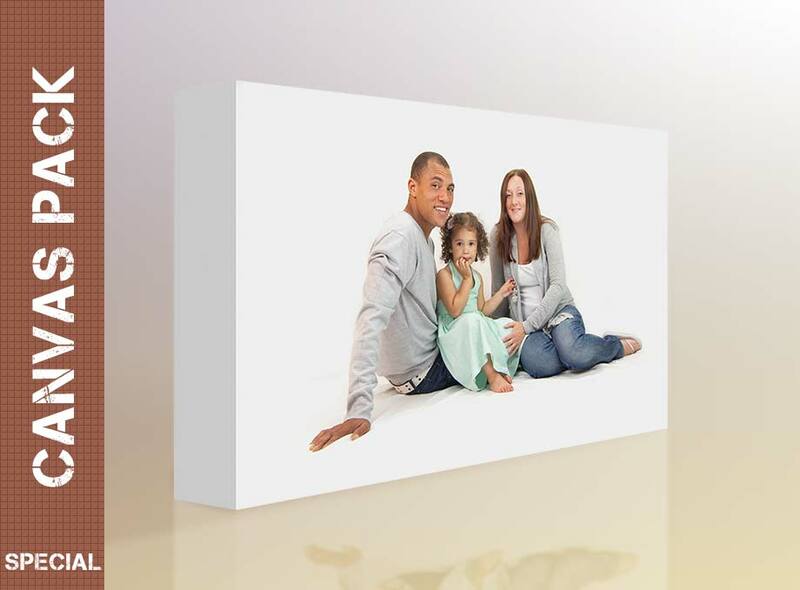 With the canvas package, you will receive a high quality 16x20 inch canvas professionally stretched over a purpose made wooden frame. As with all other packages, your images will available to view on your personal online gallery. You only have to select which image you would like for your canvas and you will receive the finished canvas within one week. If you have already ordered a package, but wish to order additional photographs, you can see, above, a list of the various photograph sizes that we support and their corresponding prices.